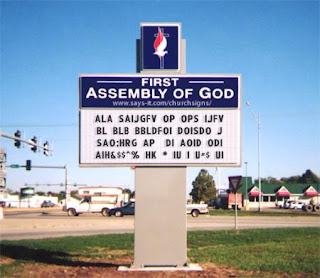 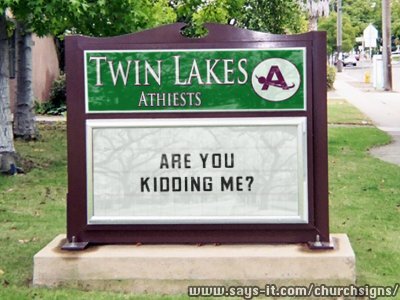 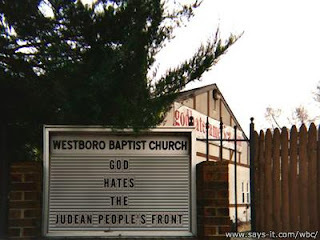 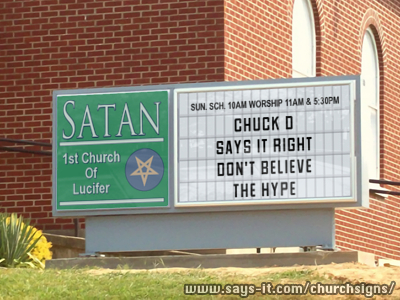 I have found a wonderful little program on the internet that allows one to custom design church signs. I have been having a whole lot of fun with this brilliant application! 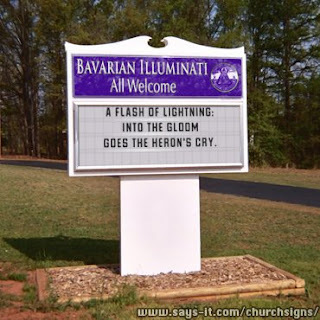 Below are a few modest examples of my attempt at humour. You can make your own signs here, just make sure that they aren't funnier than mine.